AMD Radeon RX 550 may soon have a new competitor from NVIDIA. The new Pascal is almost here. Rumors that have been circulating the web for the past two weeks have finally materialized into concrete proof. 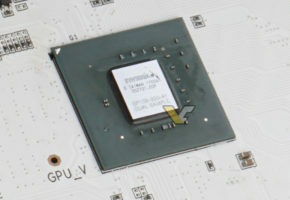 The smallest Pascal — GP108-300 GPU — has been pictured. 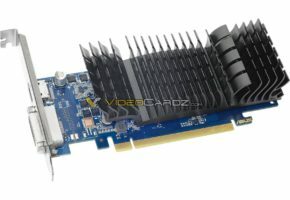 This particular variant will likely power the new GT 1030. Yes, it is GT not GTX as some have said. The GeForce GT series have not been updated for almost 2 years. Only when AMD introduced RX 550, NVIDIA decided it needs a refresh. 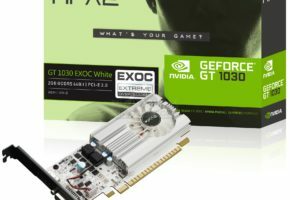 According to our sources, the GT 1030 is currently the only GT product to be added to GeForce 10 lineup (so no GT 1040 yet). 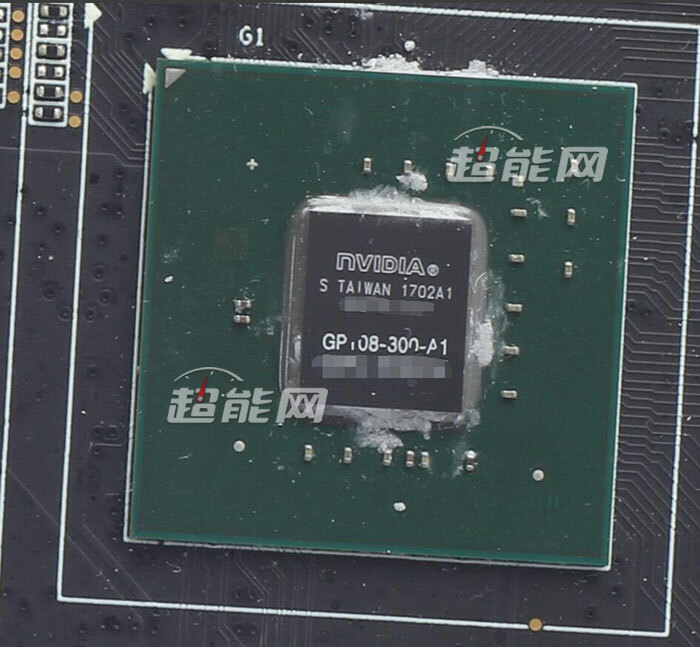 What’s more, the GT 1030 will focus mainly on the Chinese market. 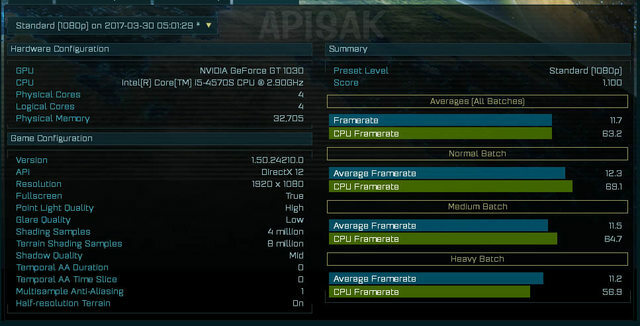 The most recent rumors seem to indicate that we are looking at 512 CUDA cores and 30W TDP card. Price should be similar to RX 550. 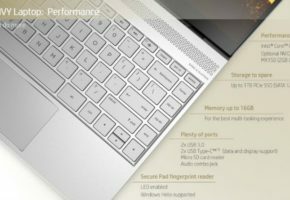 The GT 1030 is currently expected in the second week of May.